As a business owner, you squeeze all that you can into your daily routine to ensure your business is growing, closing sales, and expanding in the future. From sunrise until sunset, you make calls, work with your employees, and dream about new developments and services you might want to offer down the line. However, in the midst of all this organizing and planning, do you stop to consider the critical importance of business cleaning services and how it relates to the success of your operation? Having a clean and healthy workspace is an integral part to running a successful business. Unfortunately, most business owners only notice this facet when the cleanliness gets completely out of hand. First Impressions Are LASTING Impressions: If you have customers entering your business and turning around before they meet with you, that means you have a serious cleanliness problem. A clean and tidy work environment looks more welcoming to potential clients, instilling a confidence in them that translates to trust. The more they trust you, the more they are going to recommend your business to friends and family. Brand Seriousness: You want to communicate to your clients that you take your business seriously. That starts with the presentation. A tidy work environment implies superior, quality products and services. You could own a tax business, restaurant, or co-working space. It doesn’t matter – you will be judged and taken less seriously if you’re lacking business cleaning services. Healthy Employees: In order for your business to function properly, you need to have employees that are healthy and happy. In a recent study put out by the ISSA, it was found that sick days cost businesses more than $225 billion dollars per year, contributing to a loss of 54% in productivity. A cleaner work space means healthier employees. Asset Preservation: Depending your business, chances are, you have some pretty expensive equipment and infrastructure set up at your locations. 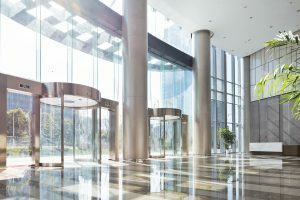 If you want to invest in the durability and longevity of your assets, you need to consider corporate cleaning services. Not only beneficial for health and presentation, the cleaner you keep your equipment, the less susceptible it becomes to rust and degradation over time. It’s a better investment for your wallet. One Less Thing to Worry About: As a business owner, you want to focus your time on the bigger project demands: like introducing a new product into the market or revolutionizing a service to match a new trend. You don’t want to worry about cleaning. The more jobs you put on your plate, the less focused you’ll be on what really counts. 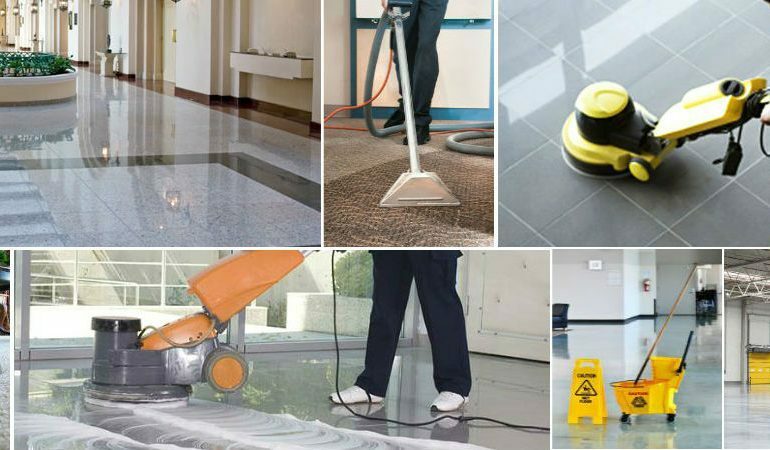 If you find yourself all over the place every day, signs are you need to consider outsourcing your business cleaning services. 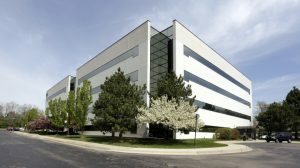 We’re equipped to provide round-the-clock, sustainable, and reliable corporate cleaning services to any sized facility or corporation. Your image, productivity, and longevity as a company is at stake. And so is ours!